European regulators have green-lighted Apple’s $400 million acquisition of British song-identifying app Shazam after a six-month investigation it could be anti-competitive. 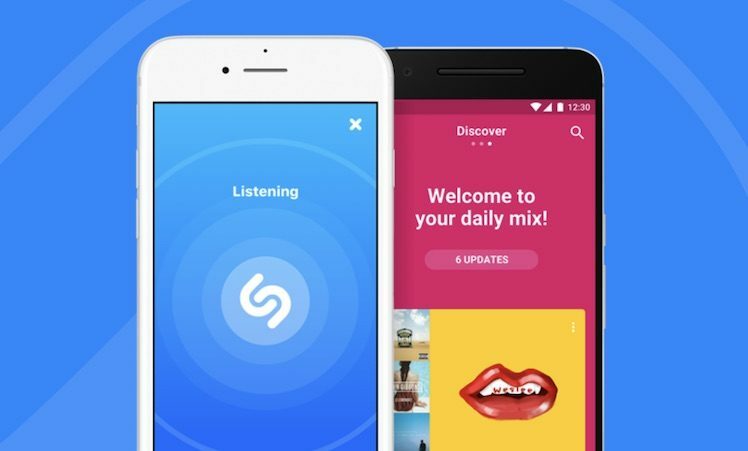 “After thoroughly analyzing Shazam’s user and music data, we found that their acquisition by Apple would not reduce competition in the digital music streaming market,” EU competition commissioner Margrethe Vestager said. The two major concerns about unfair advantage for the EU were, firstly, that Apple would bring in a rule that only Shazam could link out to Apple Music after a purchase, which would rob services as European-based Spotify of valuable clicks. Apple Music is the second largest streaming service in Europe, after Spotify, and chasing top spot. “Data is key in the digital economy,” Vestager added. “We must therefore carefully review transactions which lead to the acquisition of important sets of data, including potentially commercially sensitive ones, to ensure they do not restrict competition.